The post-mortem on another disastrous major tournament campaign for England will run and run after last night’s catastrophic last-16 elimination at the hands of Iceland at Euro 2016. Roy Hodgson has gone, along with his senior staff, and investigations are underway into England’s preparations for France. But what about the players? How many of them will survive? 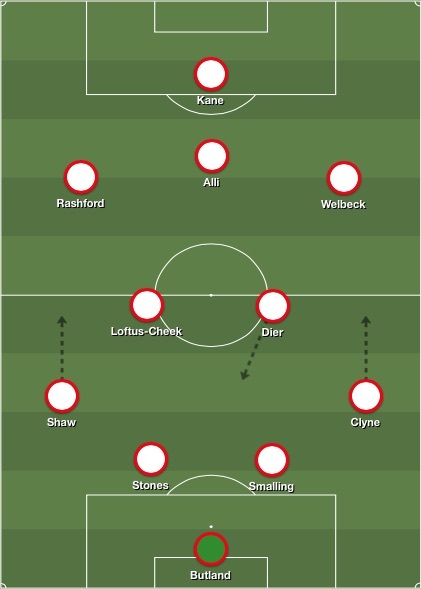 Here, CaughtOffside predicts what England’s team could look like for the 2018 World Cup in Russia – assuming we qualify of course! It’s a bit silly to look that far ahead, but it’s fun to speculate! Joe Hart’s performances at Euro 2016 mean that his status as number one is in jeopardy. 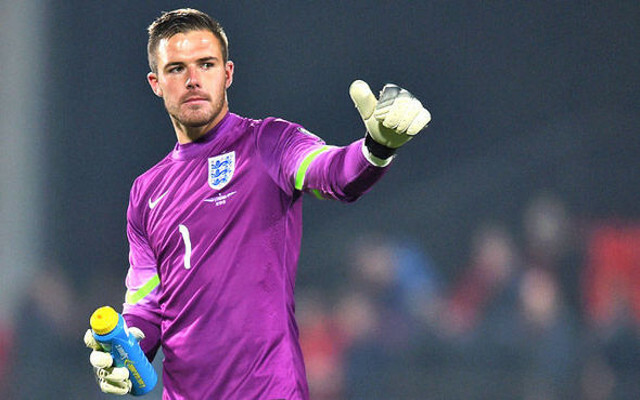 When Butland, who had a fantastic season for Stoke City, gets back to fitness, he could make the spot his own. The Liverpool full-back and Kyle Walker are in the midst of a competitive tussle for the right-back berth. Walker was first-choice in France, but we are backing Clyne to get the better of him before 2018. The Manchester United centre-back is improving with every season and two years under Jose Mourinho’s management is only going to help his development into England’s defensive leader. Hodgson may have hoped to have the 22-year-old in his Euro 2016 lineup, but it came just a bit too soon for the ball-playing defender. The new manager should waste no time in blooding Stones though. Danny Rose’s emergence at left-back for England has been a great success story this season, but Shaw probably would have been first choice if fit, and could be phenomenal if he can stay injury free. Probably England’s best performer in France, scoring a fabulous free-kick against Wales and emerging as a natural leader. Should be a regular for many years to come and could even be a shout for captain. 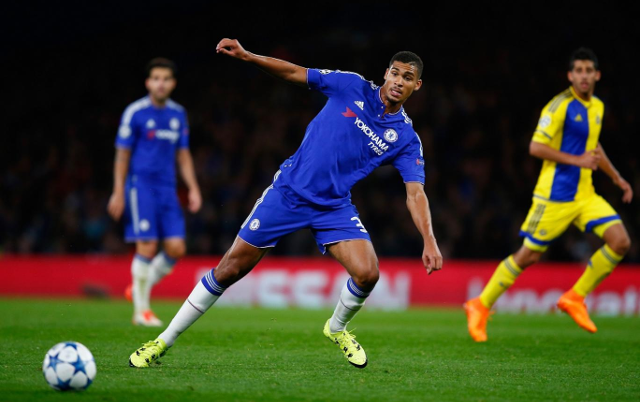 We are backing the 20-year-old to emerge from the fringes of Chelsea and get into England’s team soon. Antonio Conte will make a man out of him, and Jack Wilshere’s fitness issues make him unreliable. 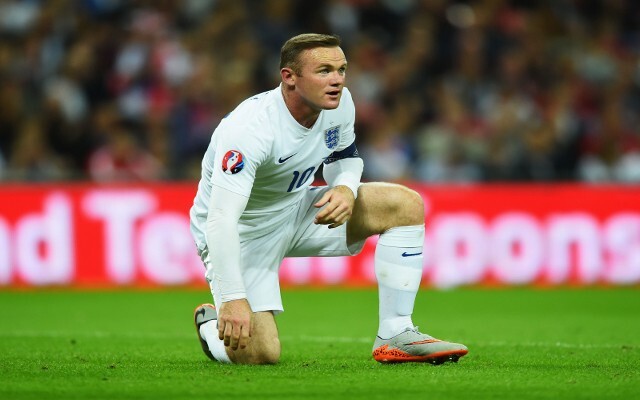 The Arsenal forward was badly missed as England struggled for an end product from out wide. Welbeck brings that – 14 goals in 35 caps – and will be welcomed back by open arms for the World Cup campaign. 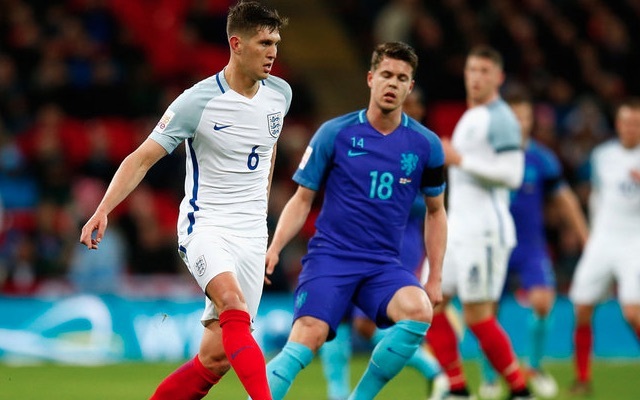 Had a disappointing tournament but remains arguably England’s best young player and will be a regular fixture in the lineup for the next decade, hopefully further up the pitch where he is so dangerous. It is less than six months since his Manchester United debut, but Rashford is one of the few positives to take from France. Bright in his two cameos down the left wing and could make that spot his own. The Spurs hitman had a shocking tournament, but let’s not forget Kane is the first English striker to hit 20 Premier League goals in successive seasons since Alan Shearer. Wayne Rooney should step aside.